Is Your Home’s AC Spring Ready? What’s more fun than spending time outdoors with your kids and your favorite pet? However, while your furry friends may look perfectly happy lounging.. 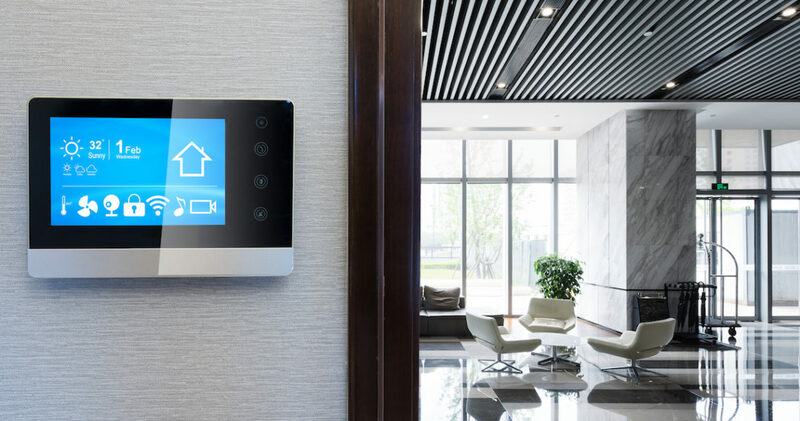 Creating a great indoor environment for your employees and customers is always good for business so you need an HVAC system that works up to par day in and day out.. Nothing can be more disastrous than an AC breaking down in the midst of the intense summer heat. 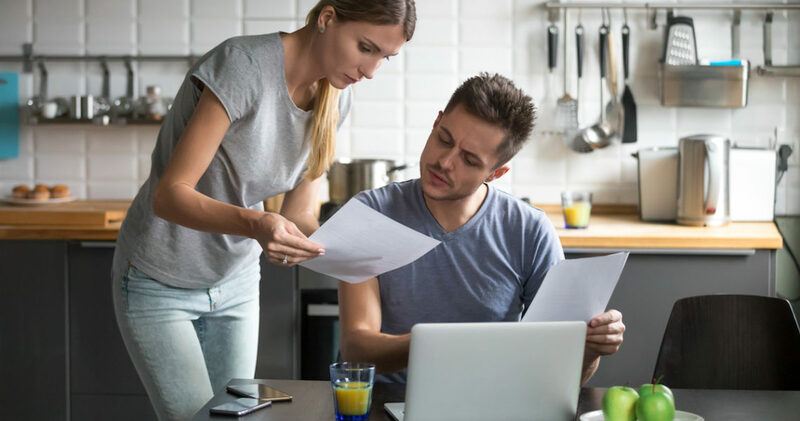 What should you do when you find yourself in..
Finding a good HVAC repair services company can be harder than finding that proverbial needle in the haystack. 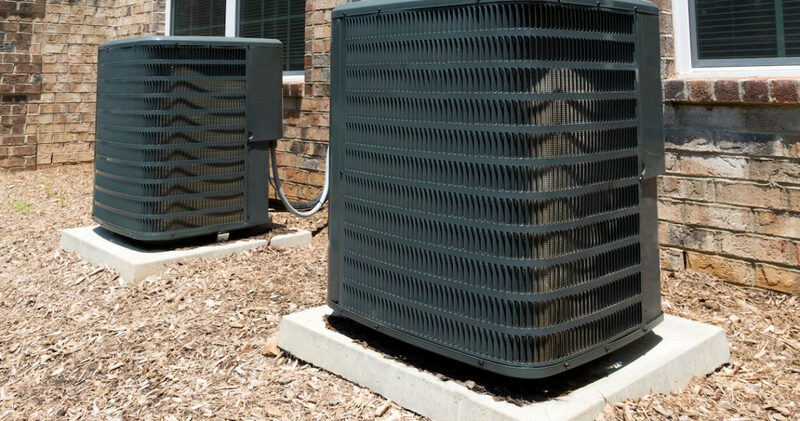 Chances are, you’ll hear a lot of horror stories about..
We all have our favorite seasons, but coming out of winter and into spring seems to be one of the best times of the year..
Oh, the dreaded moment when your HVAC unit goes out on you. 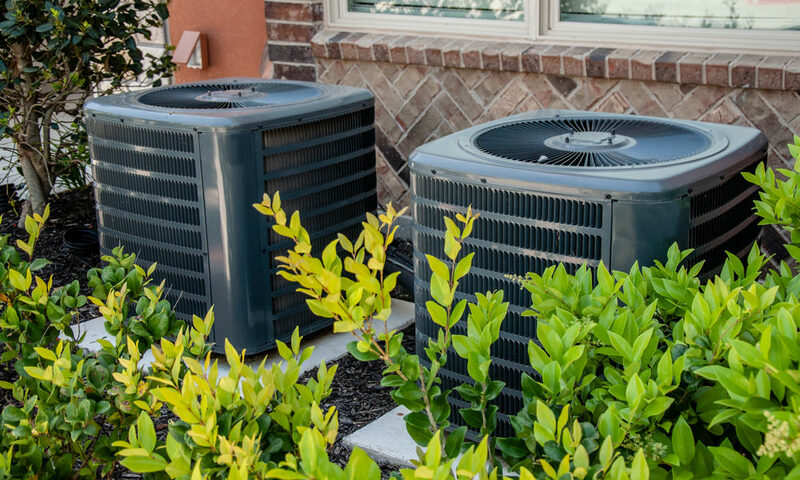 Being stranded without HVAC can be uncomfortable, which is why many resort to the quick..